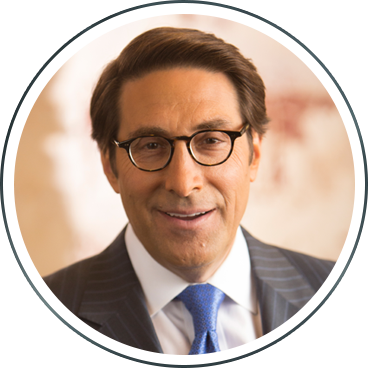 Click play to watch an exclusive LIVE event with Jay Sekulow TONIGHT at 8/7c! Know your rights and protect them. If you read just one book this year, read Undemocratic-and prepare to have your eyes opened to the true crisis facing our republic. 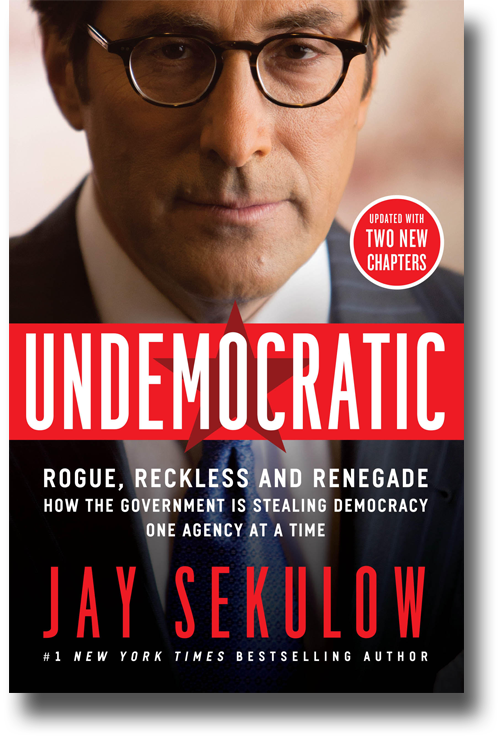 Jay Sekulow is on a mission to defend Americans' freedom. The fact is that freedom is under attack like never before. The threat comes from the fourth branch of government-the biggest branch-and the only branch not in the Constitution: the federal bureaucracy. The bureaucracy imposes thousands of new laws every year, without a single vote from Congress. The bureaucracy violates the rights of Americans without accountability-persecuting adoptive parents, denying veterans quality healthcare, discriminating against conservatives and Christians for partisan purposes, and damaging our economy with job-killing rules. Our nation's bureaucrats are on an undemocratic power trip. But Jay has a plan to fight back. We can resist illegal abuse, we can reform a broken system, and we can restore American democracy. This book won't just tell you how to win, it will show you real victories achieved by Jay and the American Center for Law and Justice. Unless we can roll back the fourth branch of govern­ment-the most dangerous branch-our elections will no longer matter. Undemocratic is a wake-up call, a call made at just the right time-before it's too late to save the democracy we love.